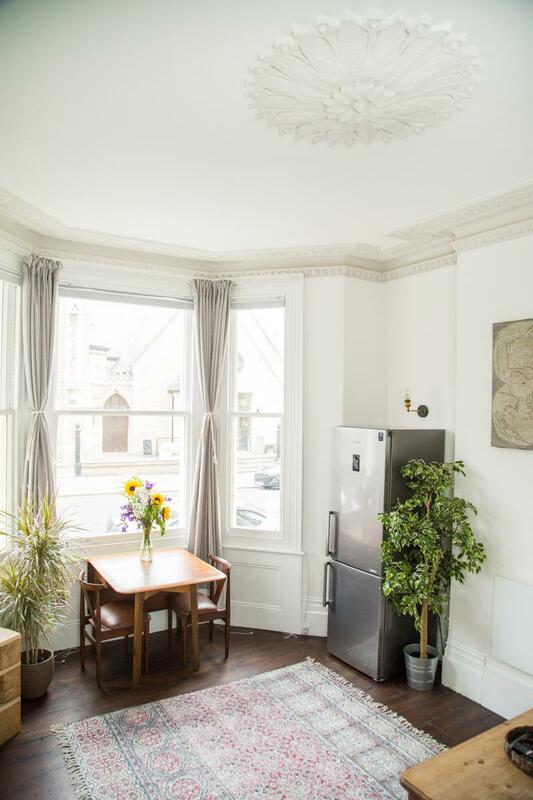 A beautifully renovated period flat on the ground floor of an elegant Flemish Renaissance-style building (1890). 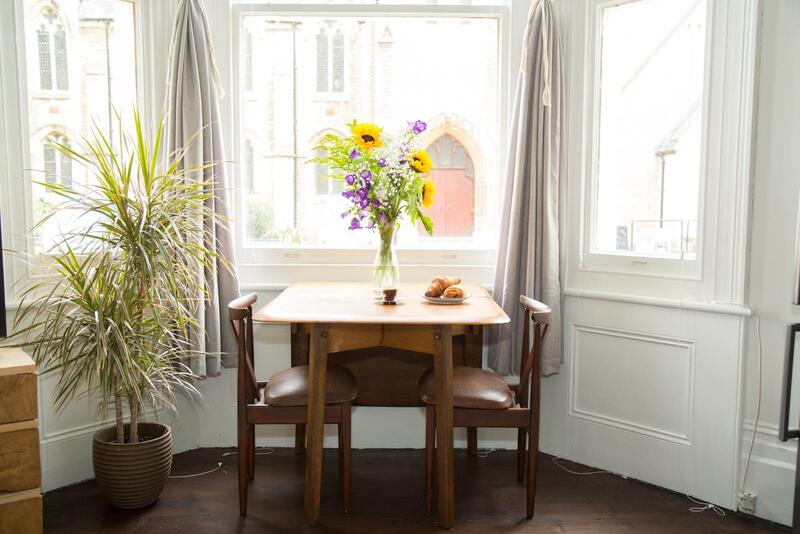 With high ceilings and charming common areas a viewing is a must. 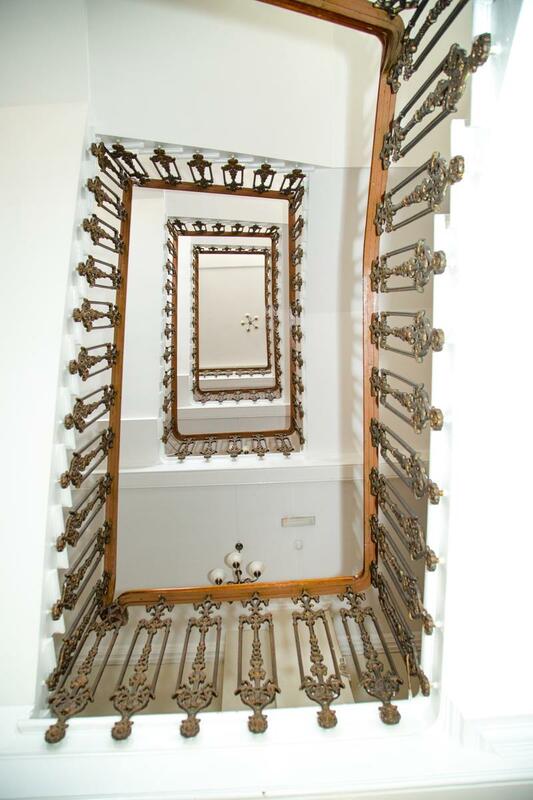 Bright & well finished apartment in amazing location. 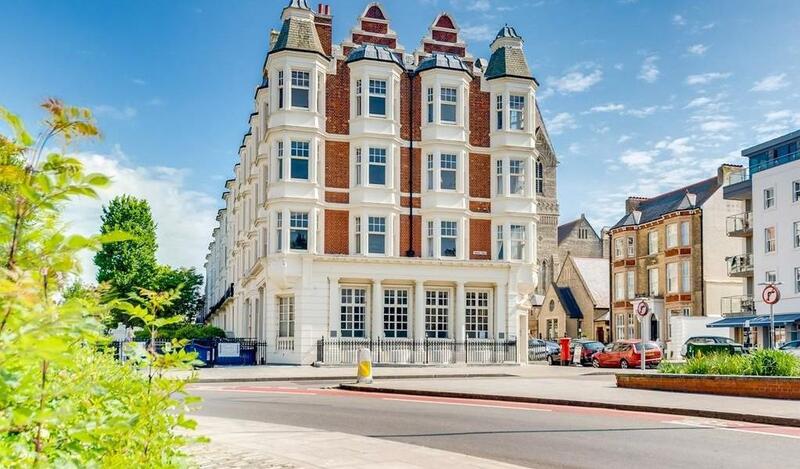 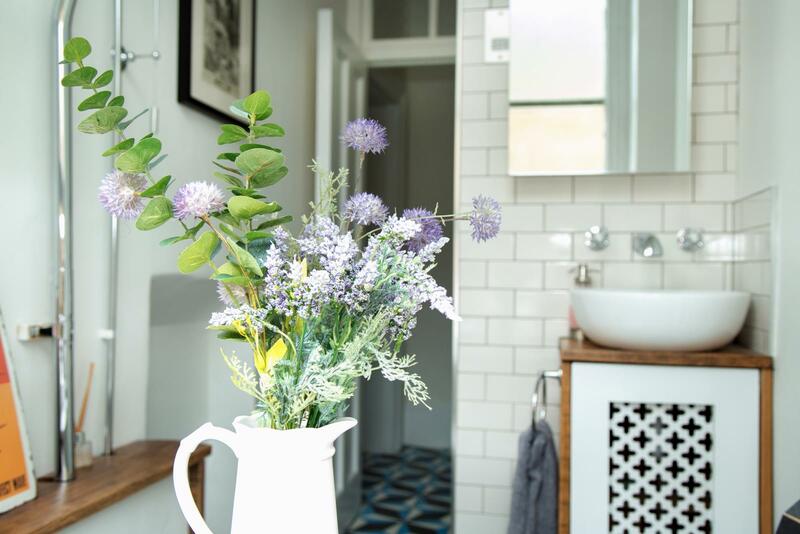 Gwydyr Mansions is set in lovely part of Hove adjacent to the Palmeria conservation area. 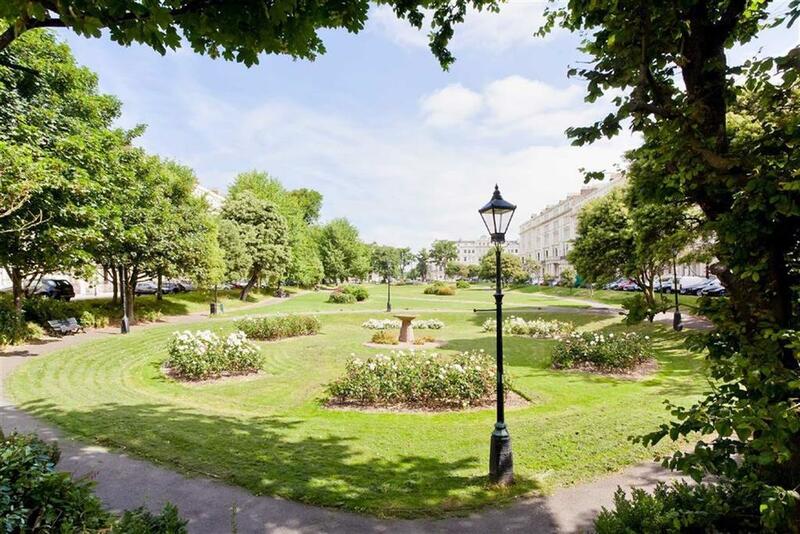 Within a short walk you can be on seafront or enjoying a large choice of restaurants and shops. 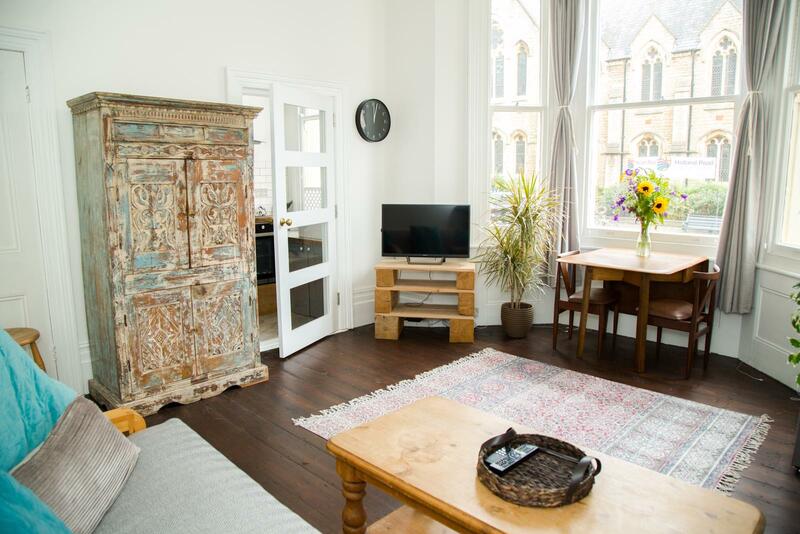 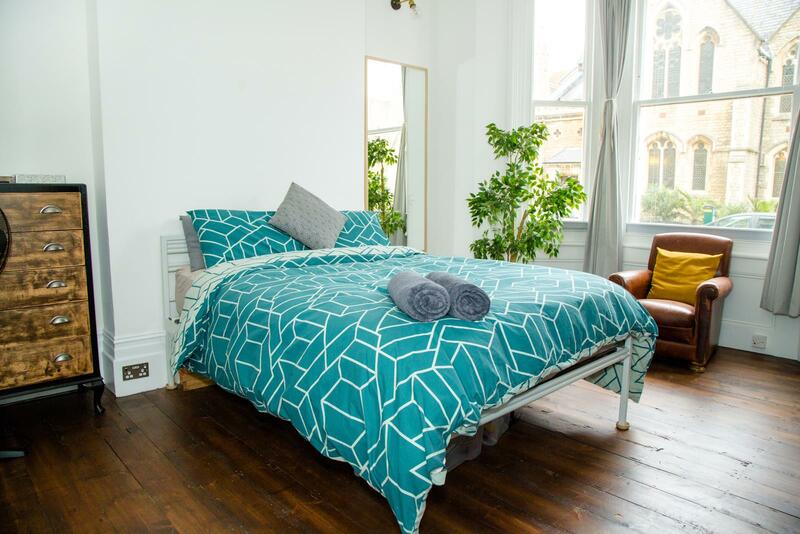 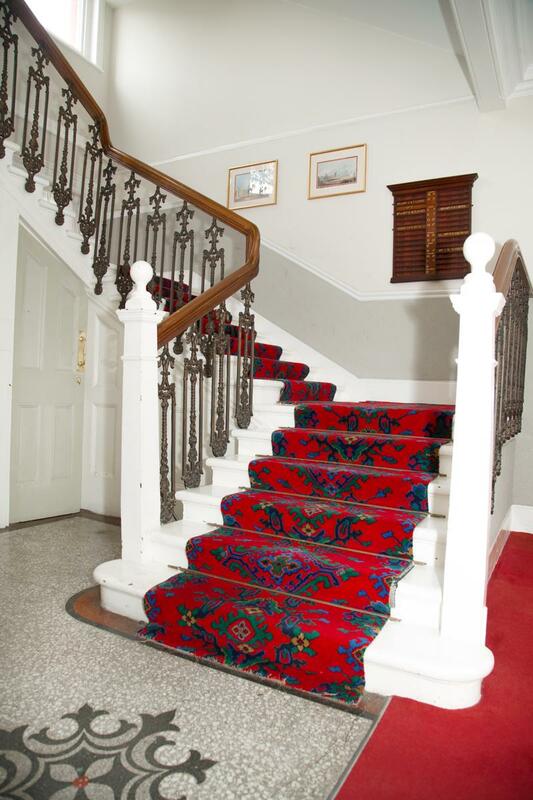 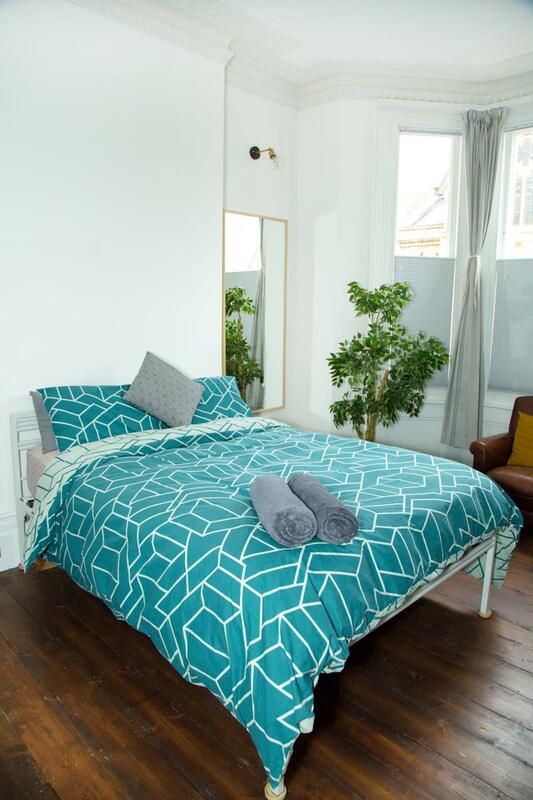 The flat is in a period building with beautiful features & high ceilings. 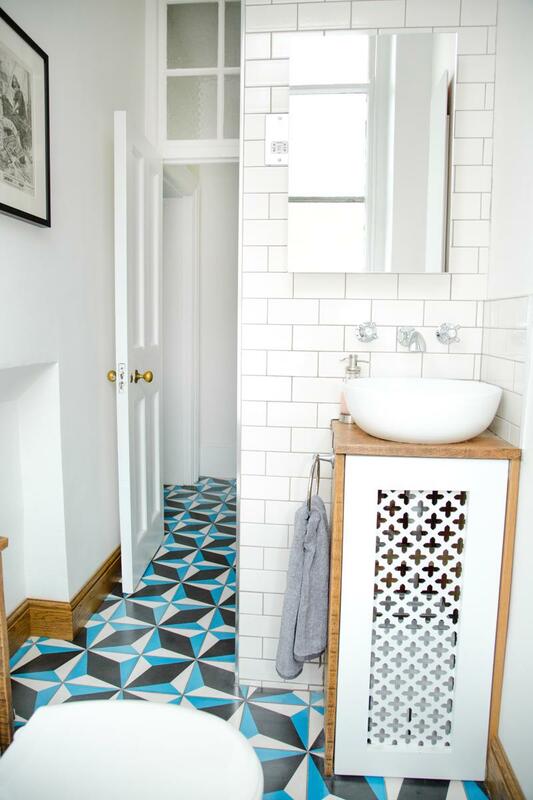 A long corridor with Moroccan style tiles leads you through to the large bedroom which benefits from plenty of light from the large bay window. 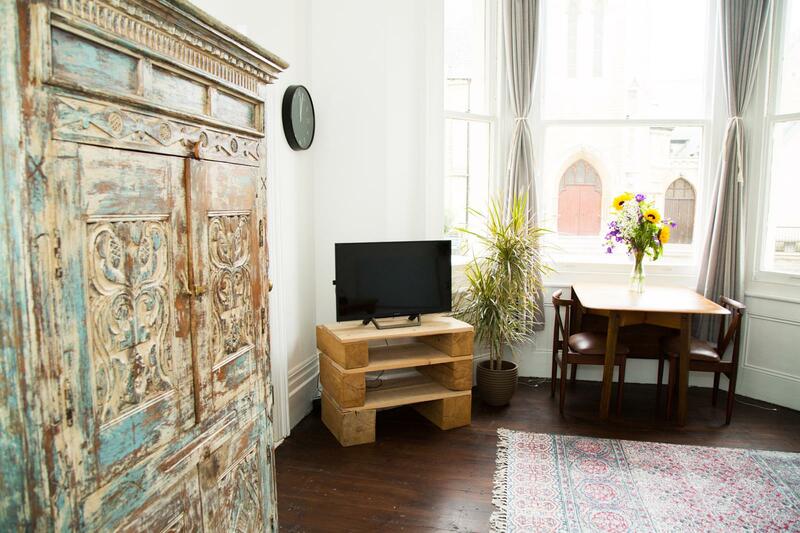 There is also plenty of storage with the large built in wardrobe. 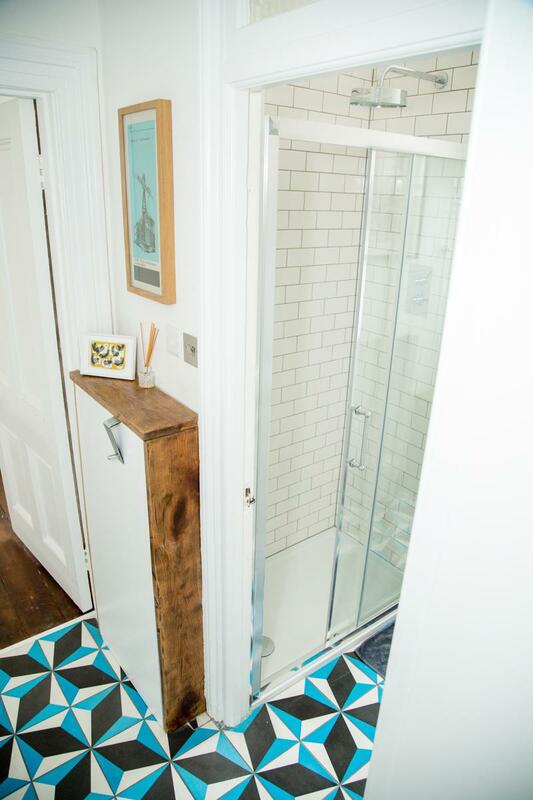 Along the corridor you find the bathroom, with a brilliant powerful shower, ornate high top Burlington toilet and oak sink unit. 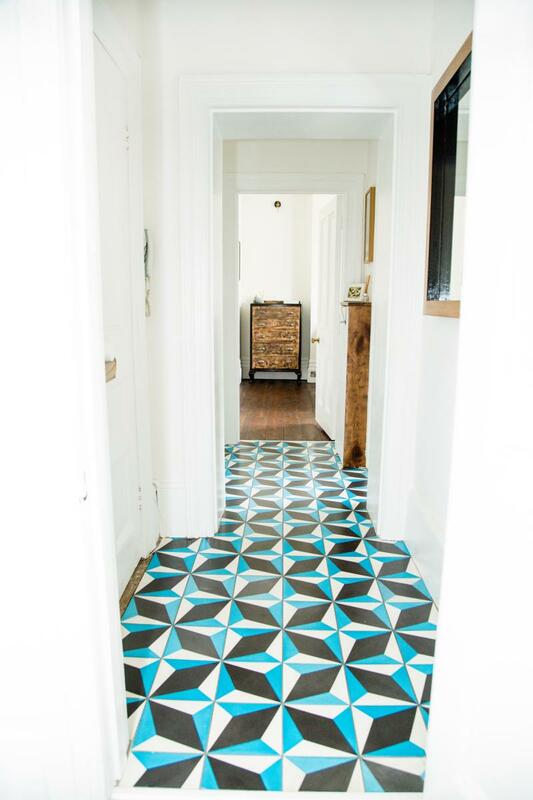 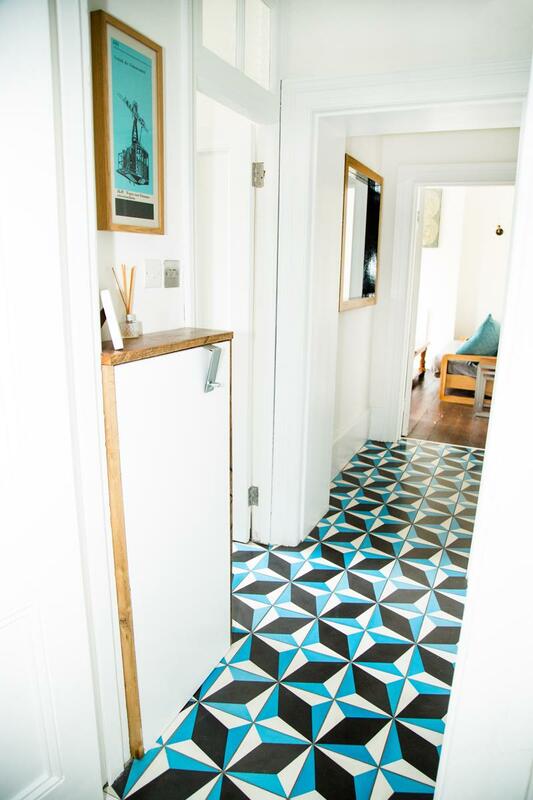 At the other end of the corridor is the front room, it's large, bright and boasts a lovely original wooden floor. 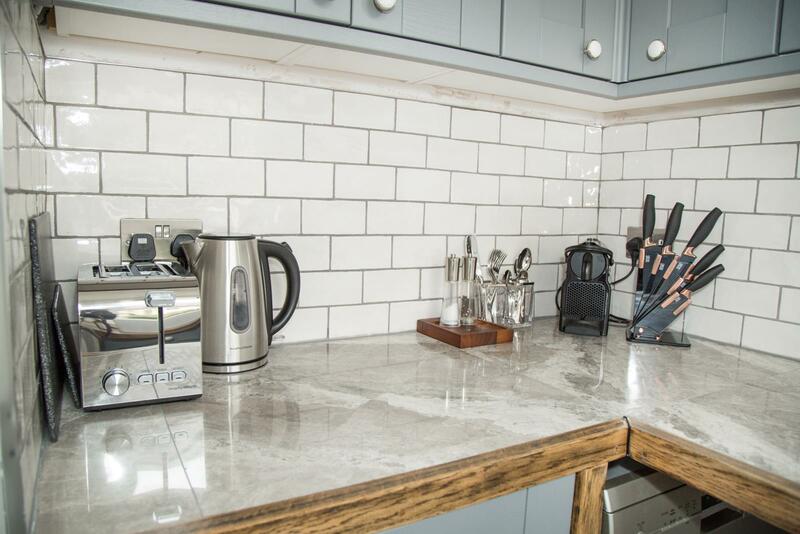 The kitchen is situated just off of the front room, it is well equipped with everything you might expect; including dishwasher, washing machine, stylish oven and hob, ample cupboard space and it's finished with plush marble work tops and flooring. 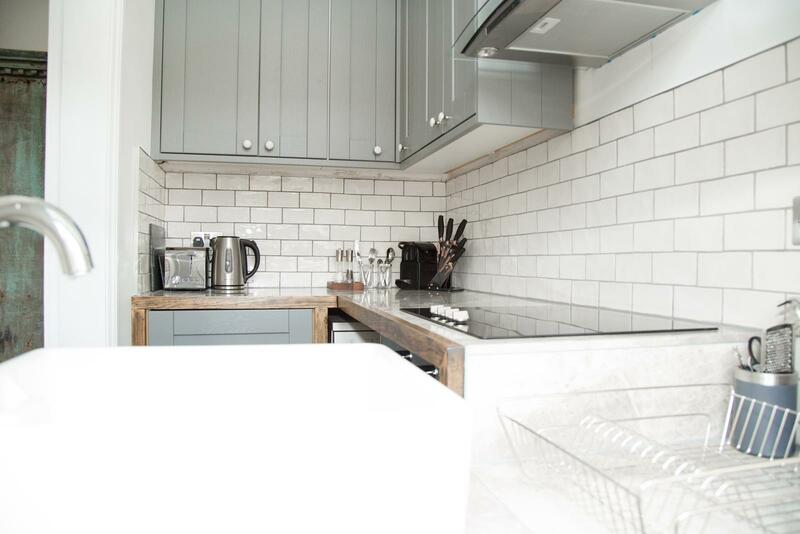 This must see apartment has recently had a new fuse board, updated wiring, new low energy light fittings throughout, stylish A-rated smart electric radiators and thermally efficient foil coated honeycombed blinds in every room. 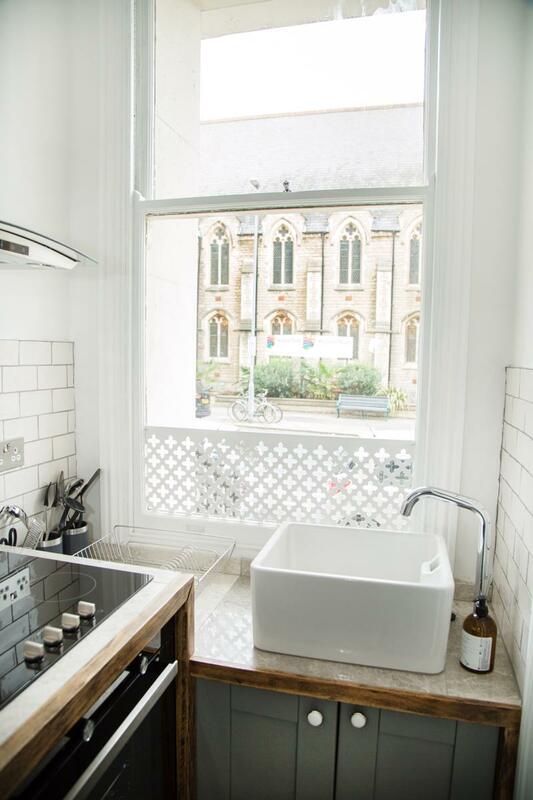 The lease is over 900 years and comes with share of freehold.